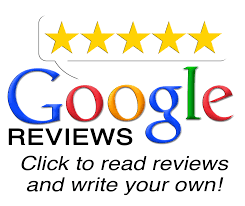 Home Inspection New Orleans LA – Welcome to A-Pro® Home Inspection New Orleans. 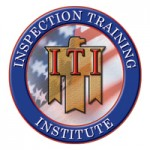 New Orleans Home Inspection provider, new orleans Home Inspector, Radon Testing, Termite Inspections, Certified and licensed. Affordable pricing. 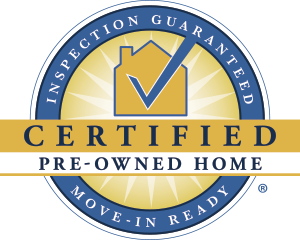 For a New Orleans Home Inspection You Can Trust, Experience Matters…Call the Very Best at A-Pro. As a home inspector in Greater New Orleans, I know all too well the tough times we’ve faced here. But as a resilient community, I have seen over and over how we pull together to do the best for each other. I am proud to help my neighbors by performing the most comprehensive New Orleans home inspections available – a detailed 500-point check that far exceeds industry standards. Why? Because you deserve a New Orleans home inspector who’s always looking out for you. 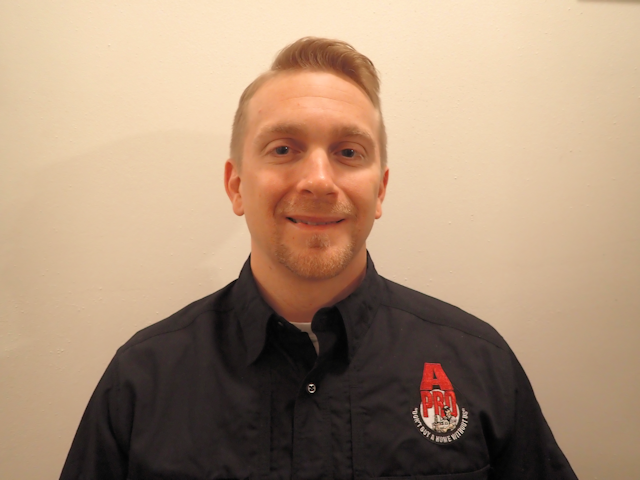 A-Pro® is a homegrown New Orleans home inspection business that has performed hundreds of thousands of inspections locally and nationally since 1994. 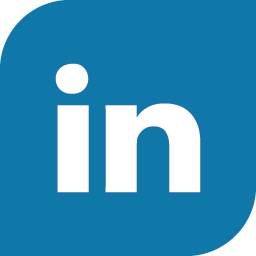 A-Pro has been built on honesty, integrity, high ethical standards, and professionalism. Whether you are selling or buying a home, you can expect an accurate home inspection and more value for your investment. That is my guarantee to all of you – the great folks of NOLA. 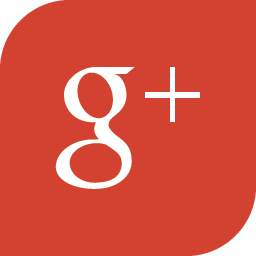 To schedule an inspection today, call 1-504-533-8890 (NO TEXT) or click the link below. Not all home inspections are created equal. When you hire A-Pro Home Inspection New Orleans – whether you’re buying a home or preparing to sell one – you receive a thorough foundation-to-roof inspection that provides maximum protection and peace of mind. We encourage you to accompany your New Orleans home inspector, ask questions, and learn all you can about the home. 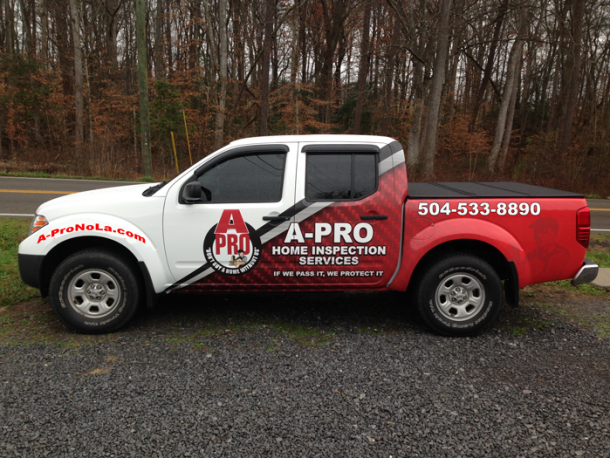 At A-Pro Home Inspection NOLA, we’re here to ensure you make wise, informed decisions. Call A-Pro Home Inspection New Orleans at 1-504-533-8890 (no texting, please) or click below to request more info. From New Orleans to Westwego, Terrytown to Gretna, Bridge City to Algiers, you won’t find a local home inspector more committed to hometown service in Orleans Parish. A trusted, third-party home evaluation is an essential step to create a smooth and transparent real estate transaction. In New Orleans, many homebuyers and sellers turn to A-Pro for proven results from a local New Orleans home inspection team with a track record of results. 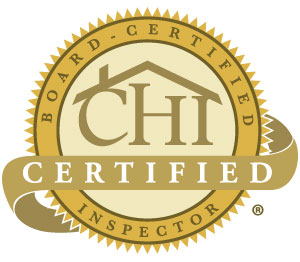 Let us show you why we have been a top-rated New Orleans home inspection company for more than two decades.